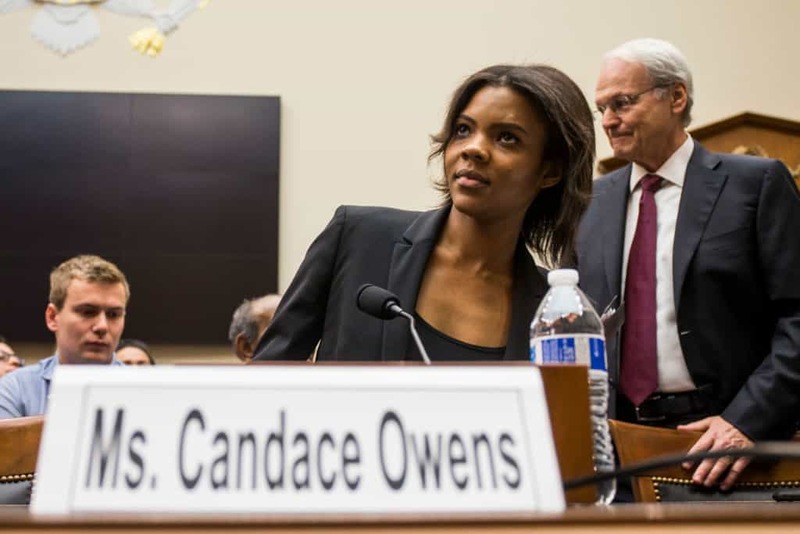 African American film producer and media host Tariq Nasheed recently called out Candace Owens for her utterly fake patriotism. Using a screenshot from Owens’ former acting and modeling profile on the site Explore Talent, Nasheed pointed out how she brazenly chose to disassociate herself from her African-American lineage by simply identifying herself as “Carribean”. Owens, a former host for the right-wing and conspiracy driven website Infowars, has a long-standing history of making comments that support white nationalism. In fact, she was invited by Republicans on the House Judiciary Committee to testify on white nationalism and hate crimes. Nasheed has a history of calling out Owens for her racist remarks and seemingly coziness with white nationalism.